Peers yesterday (Wednesday) began debating the committee stage of the mental capacity (amendment) bill, legislation that will affect an estimated 300,000 people in England and Wales with impairments including dementia, learning difficulties and brain injuries. The bill would introduce a new system, Liberty Protection Safeguards (LPS), to replace the crisis-ridden Deprivation of Liberty Safeguards (DoLS), for service-users who need to be deprived of their liberty as part of their care but are considered to lack the mental capacity to consent to those arrangements. The bill is based on recommendations made by the Law Commission but critics say it is “significantly different” from the commission’s own draft bill and omits most of its most progressive elements. Inclusion London believes the bill as it stands breaches four articles of the UN Convention on the Rights of Persons with Disabilities (on equal recognition before the law, on liberty and security of the person, on protecting the integrity of the person, and on independent living) and says it is “seriously concerned about the impact this bill will have on the human rights of disabled people”. It says the bill will “significantly weaken the few existing protections” disabled people currently have and has called for its progress through parliament to be paused to allow people who would be affected by the proposals to respond to the government’s plans. But it will also be working with other disabled people’s organisations, lawyers and academics to secure amendments to the bill. Among its concerns are that the legislation would give new powers to arrange deprivation of liberty assessments to care home managers. An independent assessor would only be asked to carry out a review if the service-user was believed to be objecting to the deprivation of their liberty, and it would be up to the care home manager to decide if that person was objecting. 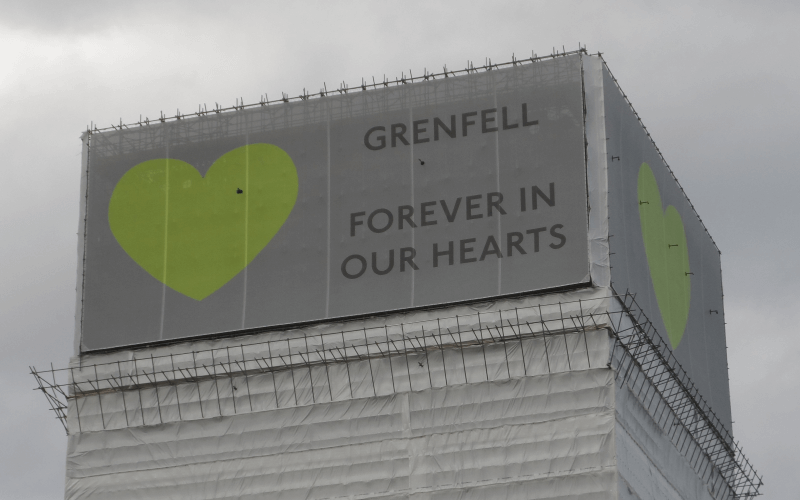 Inclusion London says it would also be up to that manager to decide if it was in the resident’s best interests to have an advocate to help them challenge the decision. Svetlana Kotova, coordinator of Inclusion London’s Disability Justice Project, said: “The bill does not require them to consult with the person concerned, give any weight to their wishes and feelings or even to inform them or their relatives about the decisions that are being made. Inclusion London is now seeking signatures for a letter it plans to send to parliament’s joint committee on human rights to express its concerns about the bill. Disability Rights UK (DR UK) has also raised concerns about the bill. Sue Bott, DR UK’s deputy chief executive, said the bill “takes the rights of disabled people backwards”. She said: “There is nothing more serious for an individual than a decision to deprive them of their liberty yet, as it stands, this bill will make challenging such decisions difficult and costly with little independent oversight and no commitment to taking the views of the individual into account. Among DR UK’s concerns are that the bill makes no provision to provide information on LPS decisions to those who have been detained; will damage access to justice; gives too much power to care home managers; and moves the UK even further away from the UN convention. 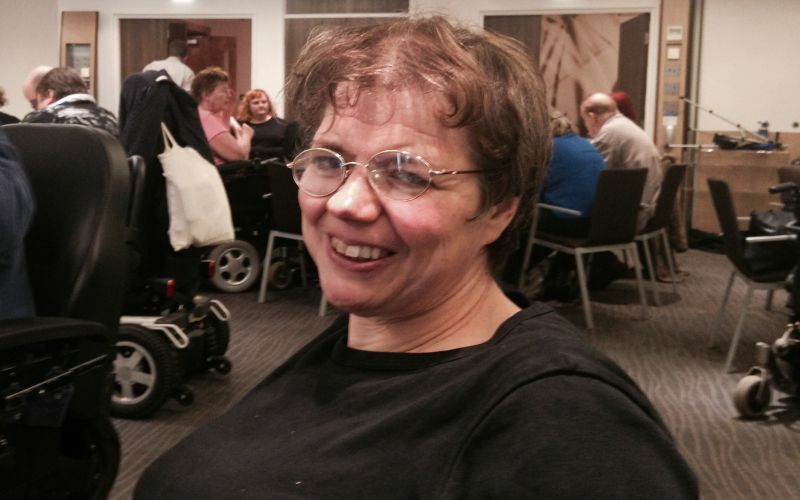 Disabled activist Simone Aspis (pictured), director of the consultancy Changing Perspectives, who blogged about the bill this week, has also raised concerns about the powers the bill plans to give care home managers. She said: “As many people lacking capacity have experienced little control over their lives, it is very unlikely that they would simply complain and successfully challenge their LPS approval. “For example, I know of residents unable to go out during the weekends because of limited staff cover. And she said there was a need for legislation that “promotes and maximises our liberty” rather than a law that focuses on restricting individuals’ liberty. Howard Gordon, a disabled campaigner who is living with dementia, said he was concerned that the bill – if passed – could be used to force service-users with the condition into institutional care against their will. He fears that, although not explicit in the legislation, this could happen if someone was an inpatient in hospital and was well enough to be discharged but no appropriate social care was available. He told Disability News Service: “It’s a great concern. I could be in hospital and a hospital administrator could decide that I had to go into a care home. 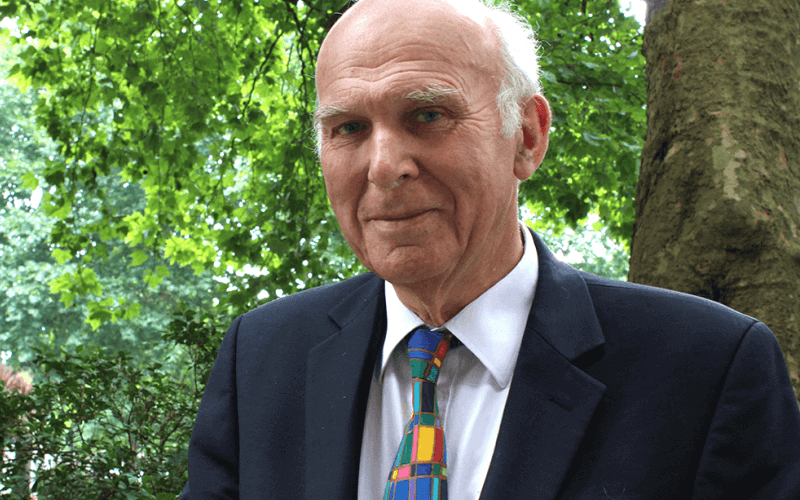 “It would be a complete abuse of my rights. It takes away my ability to make decisions. Peers have already raised concerns about the bill at its second reading in July. The Liberal Democrat Baroness Barker said the bill was “extremely flawed and deficient” and said there had been “very little consultation”. She said the government had gone through the Law Commission’s proposals and “selectively picked pieces out of it”. The crossbench peer Baroness Finlay, who chaired the National Mental Capacity Forum for nearly three years, was more supportive of the bill and said the burden of the current system was “overwhelming”. She called for the concerns about the bill to be “resolved rapidly”. Another crossbench peer, Baroness Murphy, raised concerns about “the monstrous piece of bureaucratic machinery that is the deprivation of liberty safeguards”. She said this had caused “untold harm and cost a huge amount of money that has been diverted from finite clinical and social care budgets at a time when the country can ill afford it, and when the quality of care in hospitals and residential homes is barely adequate and often downright poor”. But she expressed “surprise and concern that some of the most far-seeing and progressive parts of the draft bill produced by the Law Commission” had been omitted from the government’s bill. She said she was concerned that the bill would abandon regard for the individual’s wishes and feelings and replace that with what is “necessary and proportionate”. She said: “These are vague words that may well imply that, in this age of austerity, the person will get care in a way that is convenient for the authorities making the judgment to impose and that does not take account of the individual’s expressed wishes or include a discussion about what they might wish. But Lord O’Shaughnessy, a health and social care minister, defended the bill. He said: “It will ensure that any restrictions are proportionate and help to support cared-for persons to live as freely as they can by protecting their liberty.